Ripon junior Troy Brogan had 16 points in a come-from-behind victory over Ripon Christian, a win that clinched the Indians' third straight Trans-Valley League crown. 1. 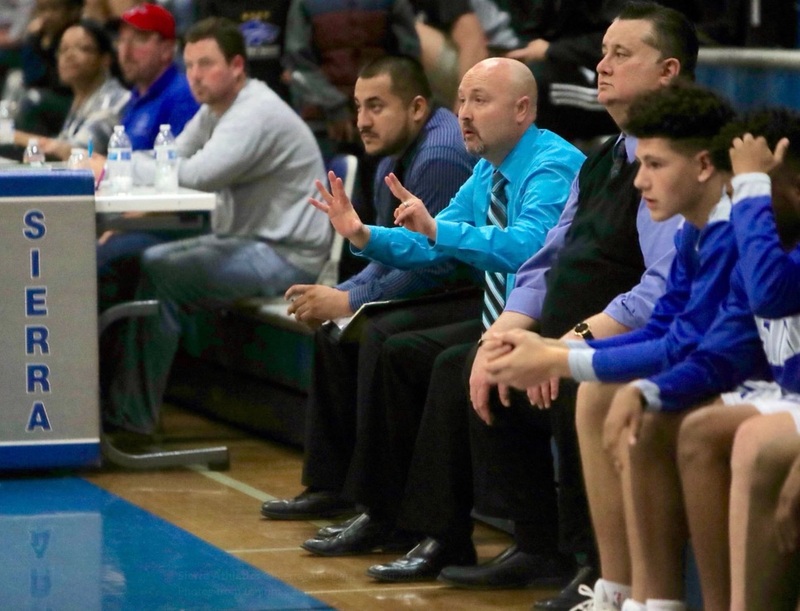 (1) Sonora (23-4): The Mother Lode League champion have won nine in a row, including three straight by 18 or more, and face Riverbank in the first round of the Sac-Joaquin Section Division IV tournament. It’s a rematch of their Dec. 6 contest, a game won decisively by Sonora, 53-31. Austin Patterson had 21 points on 8 of 12 shooting, seven rebounds and three steals against the Bruins. 2. (3) Ripon (17-11): The Indians climb to No. 2 after completing their three-peat in the Trans-Valley League. 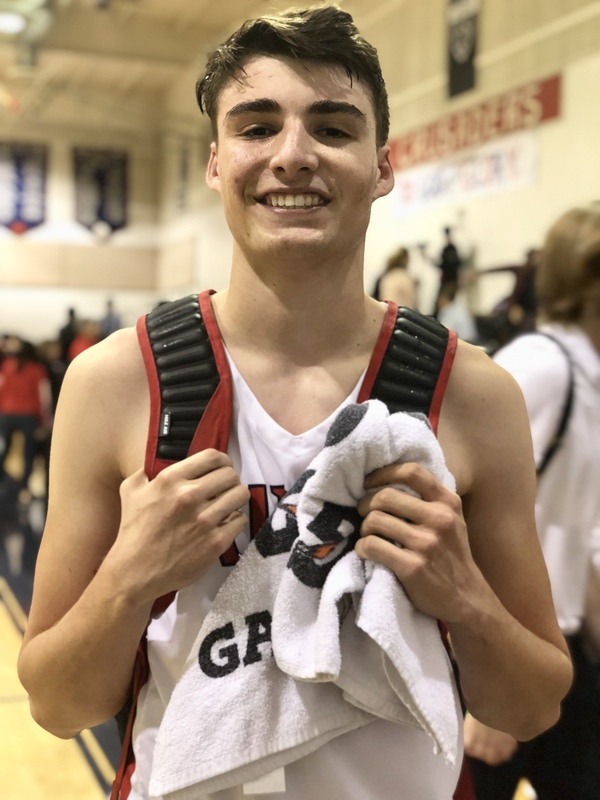 Ripon clinched the outright title on the final night of the regular season by avenging a loss to across-the-street rival Ripon Christian, 69-60. Vincent Olmo and Troy Brogan, a pair of returning all-league players, combined for 36 points and 17 rebounds in Ripon’s biggest win of the season. The Indians have won eight straight — can they sustain that momentum in the Division IV playoffs? 3. (2) Ripon Christian (18-9): The reigning Division IV section champions won’t get a chance to defend their title. Instead, the Knights, led by 6-foot-8 star Cade Alger (18 points, 12.3 rebounds) have been elevated to D-V, where the competition is thick. Fourth-seeded Ripon Christian hosts Gustine in its opener, but the Knights are scuffling. Consecutive losses in the final week of the regular season cost Ripon Christian a TVL title. 4. 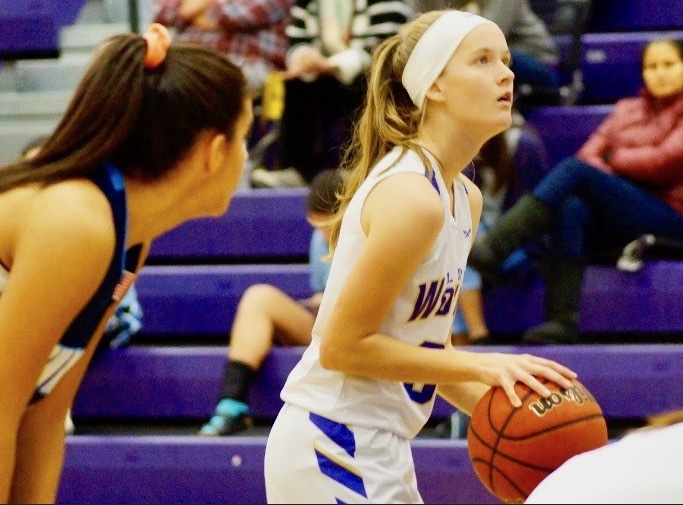 (4) Argonaut (17-10): The Mustangs were eliminated from the Mother Lode League title chase with a stunning 57-53 loss to last-place Bret Harte on Feb. 5, but the section seeding committee thought highly enough about the body of work to make Argonaut a top seed in the D-V tournament. The second-seeded Mustangs open against Ben Holt on Wednesday. 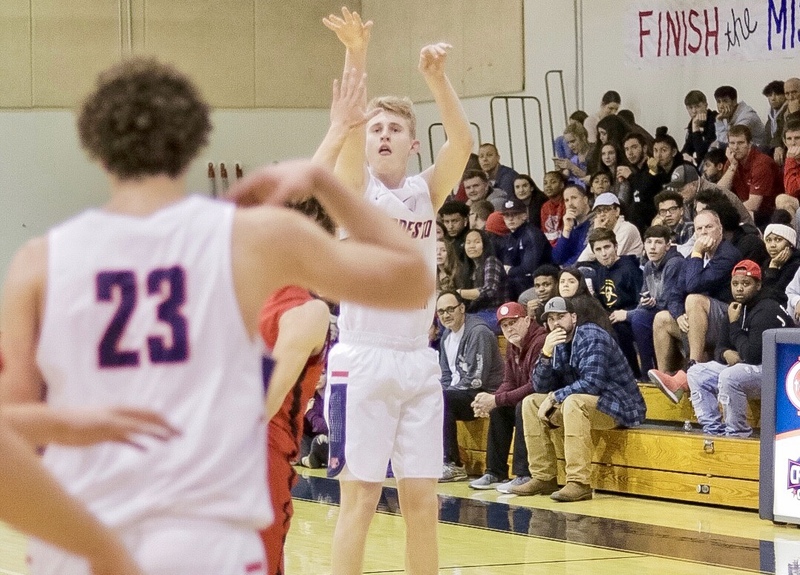 Argonaut owns victories over two teams on its side of the bracket — Sacramento Adventist, the reigning CIF Northern California Division VI champion, and Bradshaw Christian. 5. 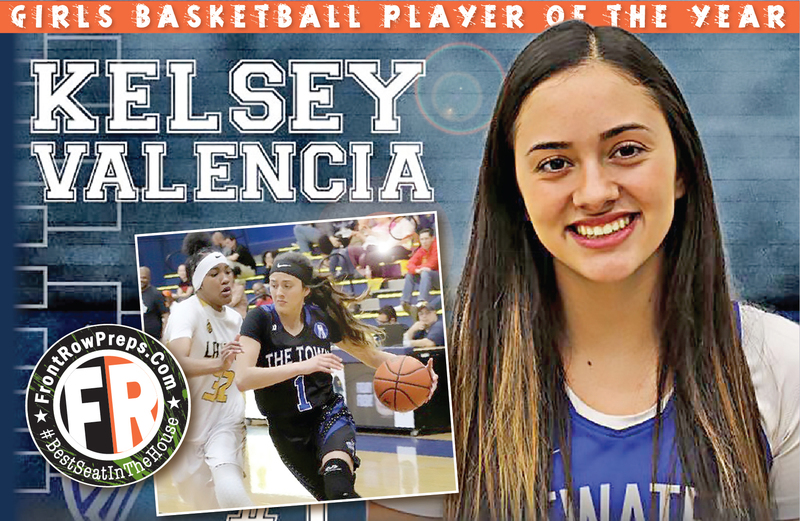 (5) Mariposa (22-5): The hottest small-school team in the region is home to one of its top scorers. The Grizzlies ride a 12-game winning streak into Division V tournament. Mariposa’s run through the Southern League coincided with a historic season by Devon Acker-James, who set a school record for points in a season. Acker-James closed the regular season with 610 points, establishing the new mark with 35 points in a rout of Denair.